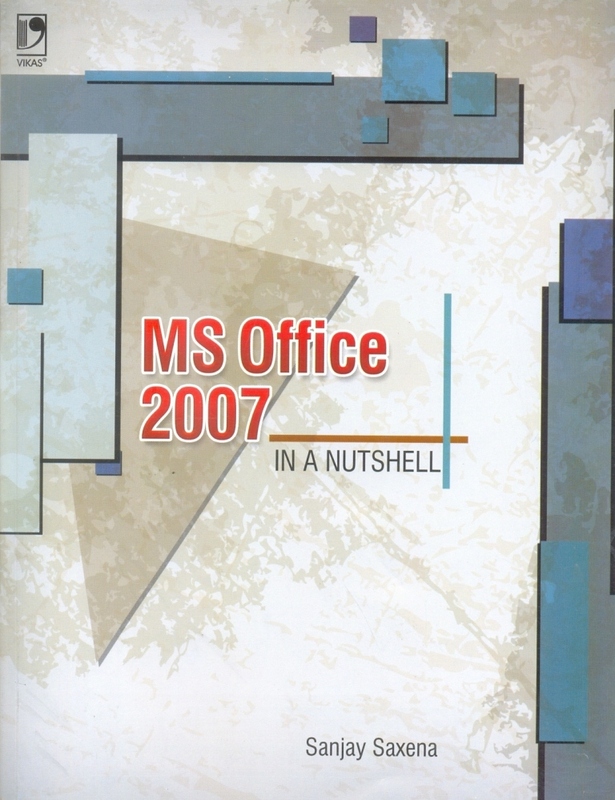 MS Office 2007 in a Nutshell teaches the basic operations of Microsoft Office 2007 (officially called 2007 Microsoft Office System) which is a Windows version of the Microsoft Office System. 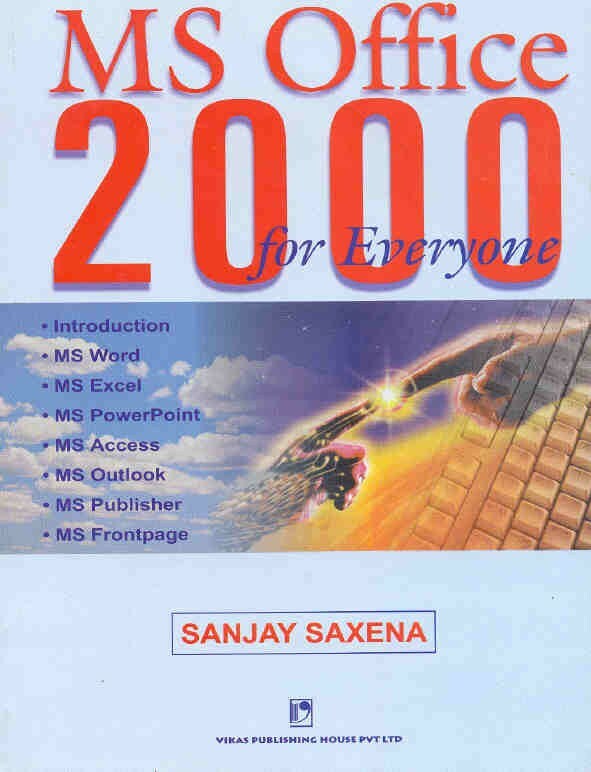 Microsoft Office 2007 contains a number of new features, the most notable of which is the entirely new graphical user interface, initially referred to as the Ribbon User Interface, replacing the menus and toolbars. It features a central menu button, widely known as the ´Office Button´. 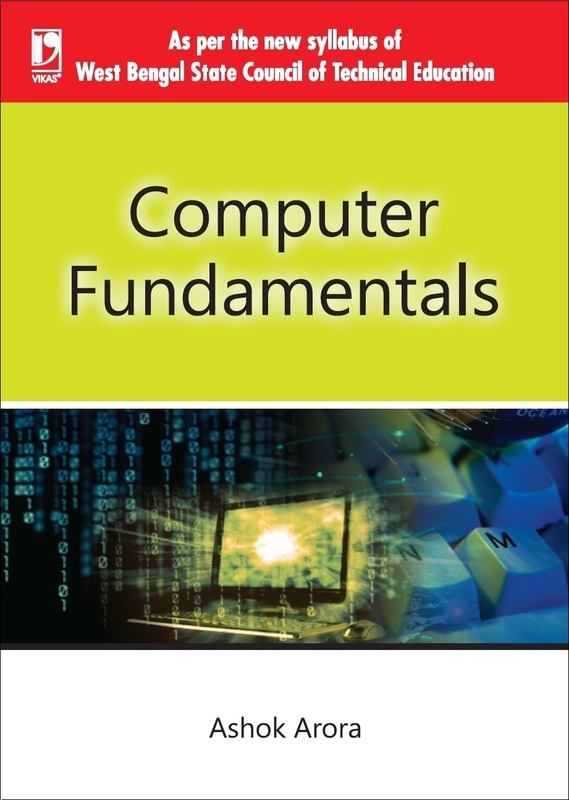 This book will help the reader in understanding the core Microsoft Office applications in detail, such as Microsoft Word, Microsoft Excel, Microsoft PowerPoint and Microsoft Access. 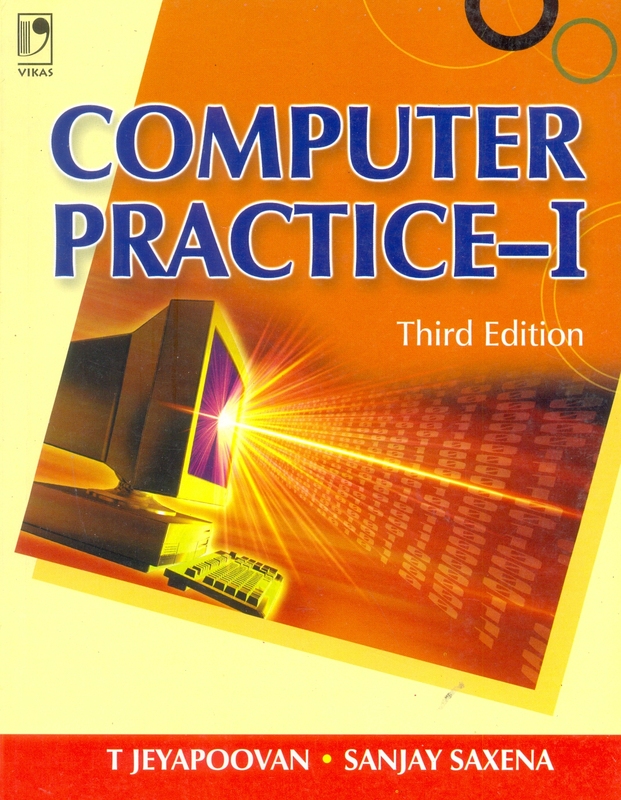 It also teaches the reader to create or edit individual items in Microsoft Outlook. 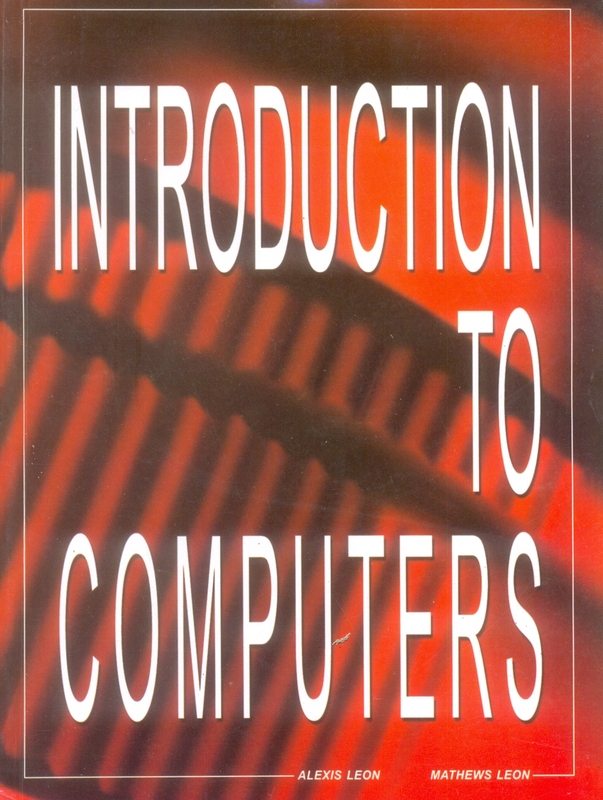 This book covers the basics of Windows Vista, the Internet and viruses. All the basic operations of Windows Vista, the Internet and MS Office 2007 are explained in a simple manner covering the key functions of each package along with the details of menus, commands, toolbars and icons.